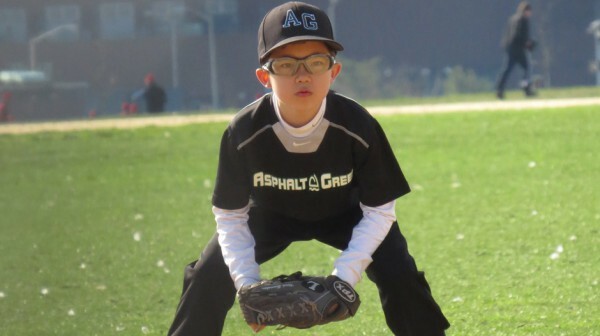 Asphalt Green’s youth baseball program teaches players technical skills and the mechanics of the game with a focus on positive outcomes. 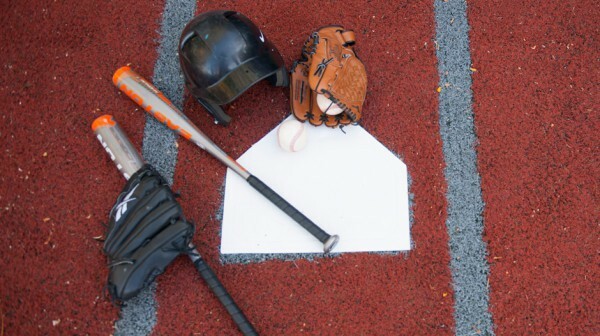 We offer baseball in a variety of formats, including group instructional classes, private lessons and competitive travel teams. 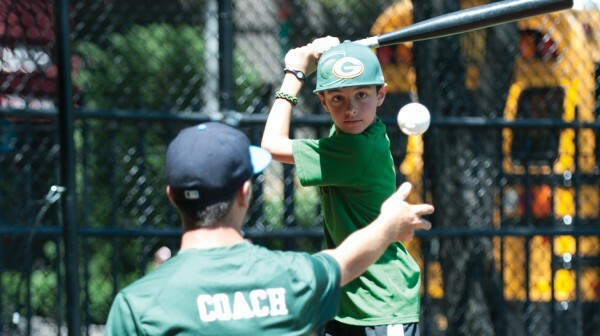 Our coaches help players develop the mental and physical skills necessary to be successful player on and off the field. In a sport where succeeding three out of 10 times is considered an all-star skill level, we teach our players that every outcome provides them with tools to improve and thrive in baseball. 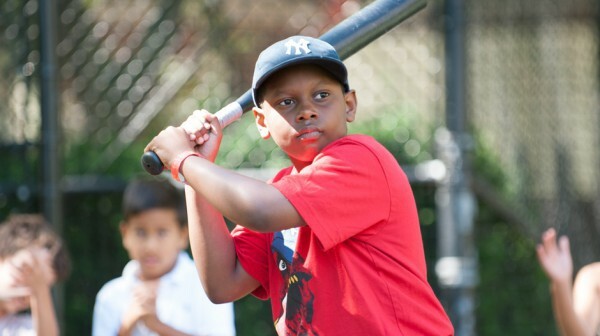 Our youth baseball classes are available for children ages 3 and up.